The BC SPCA trying to identify two people after a Boxer-cross that had apparently died of heat exposure was found in a Dumpster. Surveillance footage taken at 68 Schooner Street in Coquitlam on July 26 shows two people appearing to dump a dog's body into the trash. BC SPCA staff are looking for the public’s help to identify two people who tossed a dead dog into a Dumpster about a month ago in Coquitlam. Officials were alerted to the remains by the city’s animal control, said Lorie Chortyk, the SPCA’s general manager of community relations. Necropsy results that were just received suggest the young, female Boxer-cross likely died of extreme heat exposure. Security footage from 68 Schooner Street shows a light-coloured van pulling up behind the building, and two people getting out to discard the animal. She added the SPCA is not so focused on how the dog was discarded, but how it died. Charges of animal cruelty could be considered if it turns out the animal died after being left in hot car, for example. 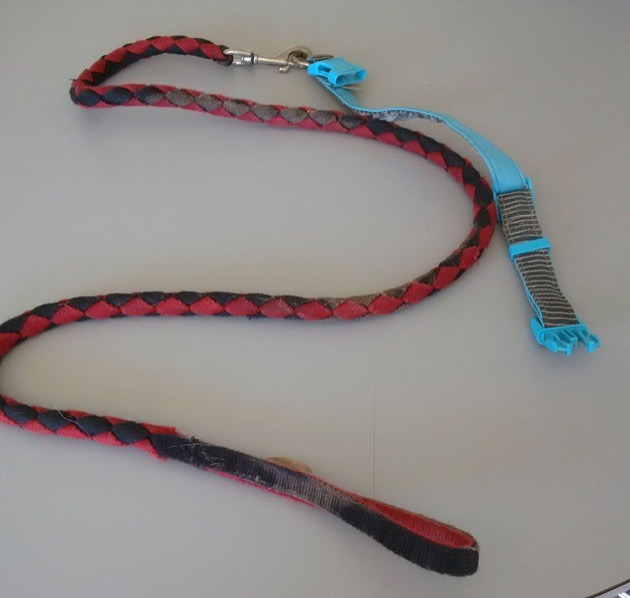 Anyone who recognizes the people or the dog’s blue and grey collar with red and black leash are asked to call the BC SPCA’s animal cruelty hotline at 1-855-622-7722. The last time a dog’s body being left in a Dumpster made headlines was in 2012. A German shepherd named Captain was found beaten and bleeding in a Dumpster in Kitsilano four years ago. His owner, Brian Whitlock, was jailed for 60 days for causing unnecessary suffering to the animal.